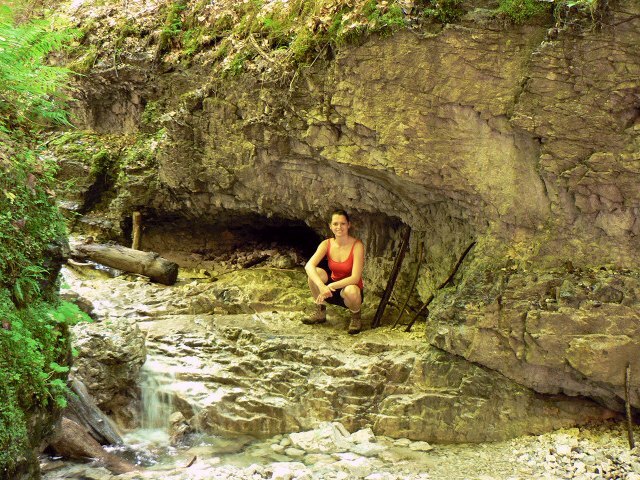 - All year hiking in Slovak paradise (15km) and Levoča mountains. 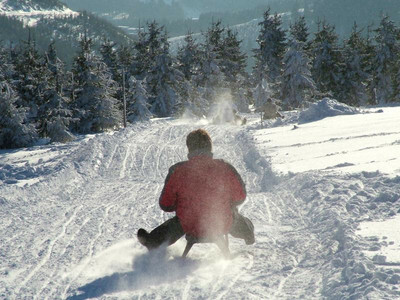 Discover the beauty of National park - Slovak paradise and Levoča mountains during winter season. 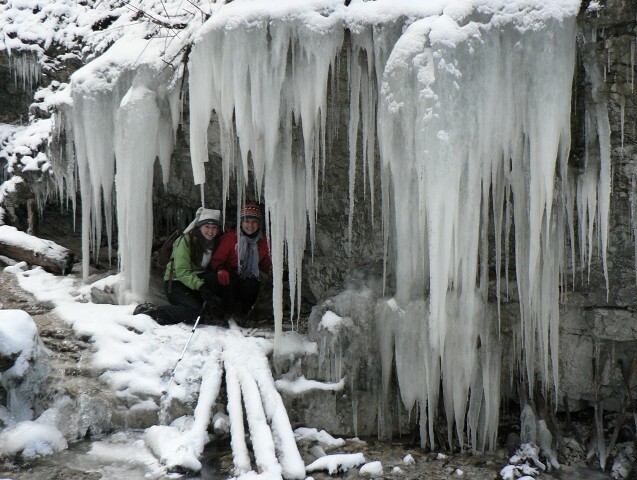 In case, that you will miss the necessary footwear or clothes, we will advise you the shorter walk to see the beauty of our mountains in the winter. Do you like the adrenaline? 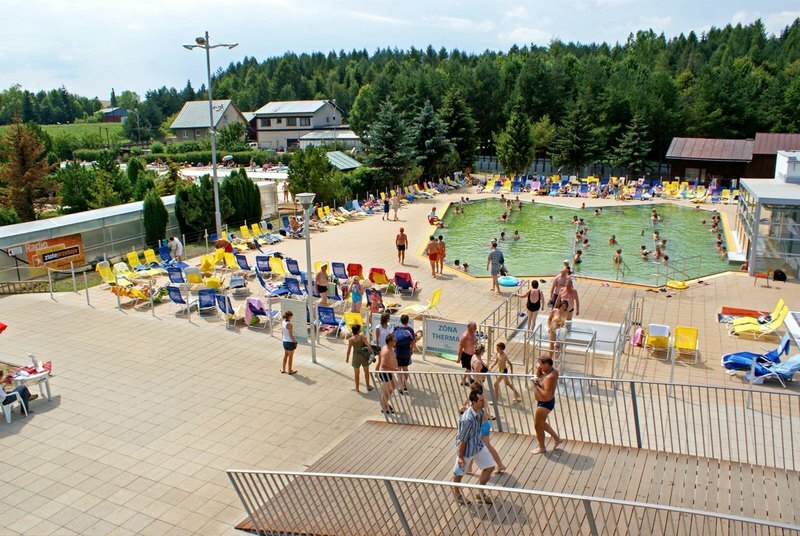 We advise to visit the thermal swimming pool in Vrbov and warm yourself after good skiing. Relax by massages offered by this thermal complex. If you like to visit the historical landmarks, utilize the leisure time and watch the beauty of medieval Spiš castle or take a walk and see the world biggest gothic altar in the St. Jacob church in Levoča. or common swim in the thermal spa. Levoča is an ancient city with a glorious past. The books often state that is most precious stone of Spiss crown. Her admirers can certainly confirm, as evidenced by the fact that Levoča and work of Master Paul is a UNESCO World, cultural and natural heritage. The decision was made in June 2009 in Seville, Spain. Almost the entire city is still surrounded by medieval walls, where are preserved several bastions and three gates - Kosicka, Menhardka and Polish. Levoča's Square is one of the largest medieval square in Europe. At its center is a central landmark of the square - the Renaissance town hall, bell tower and cathedral of St. Jacob. 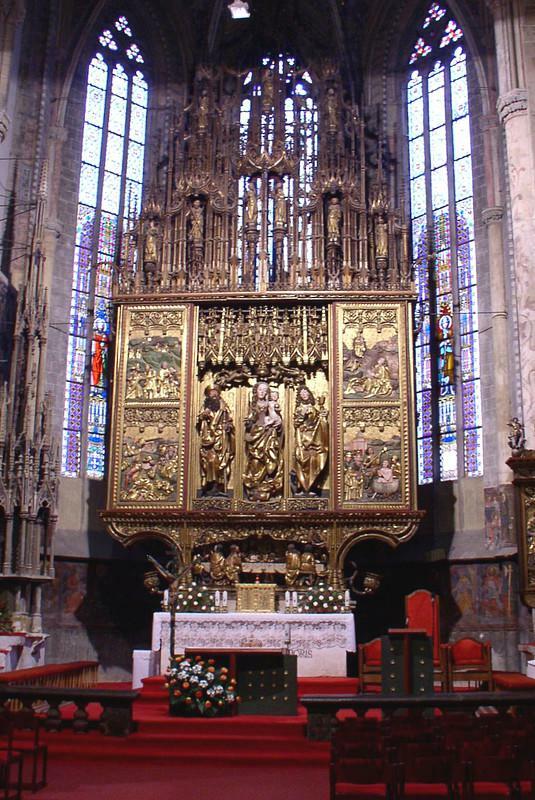 The main altar is not only perfect work of art, but also the highest gothic altar in the world with a height of 18.62 meters. 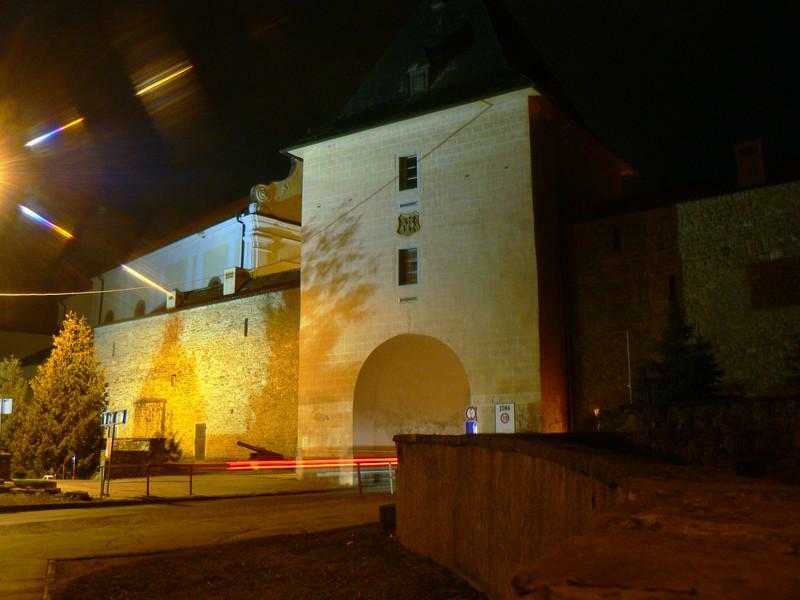 In 1271 Levoca got the status of a royal free town and right of stock. For Levoča it was an important privilege, as it layed on the main trade route from the Balkans to Krakow. 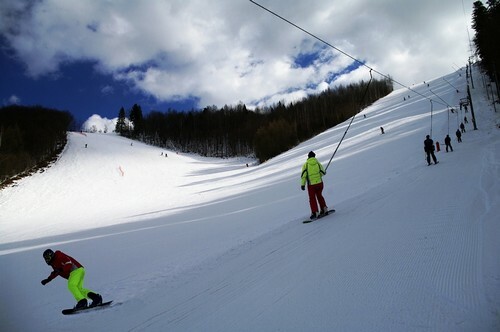 Levoča became the meeting place of the first men of European countries. In 1474 it visited four brothers Jagiello, one was Polish and one Ugrian king. 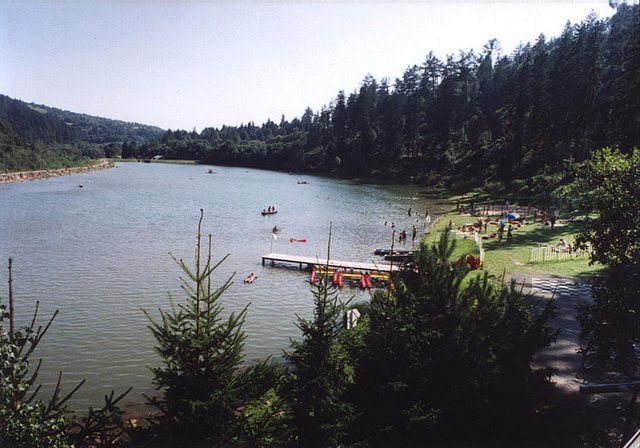 In 1998 took place in Levoca The fifth Summit of presidends of Central European countries. Even our hotel was honored by their visit and among them was the President of the Poland - Alexander Kwasniewski. 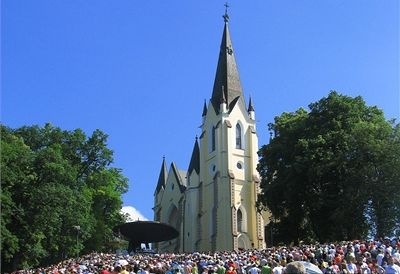 There up on The famous Marian hill stands V. Mary's church with Basilica "MINOR", where the annual Marian pilgrimage take place on July 2. In 1995, the Holy Father John Paul II was one of the pilgrims. 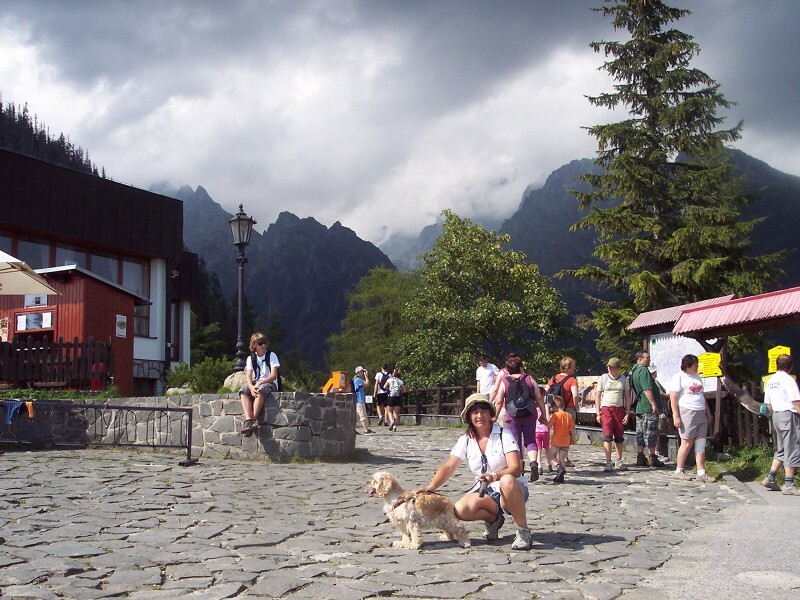 Apart from the many historical sites and beauty can Levoča be characterized as a city ideally suited for relaxation and recreation - boating in Levoča dam, hiking in the Slovak Paradise and the High Tatras, cycling on Levoča mountains. 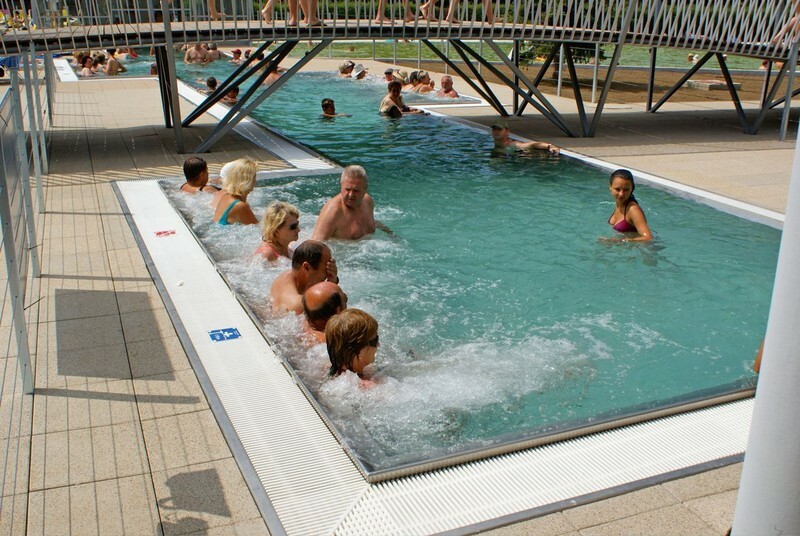 About 10 minutes by car from Levoča you can spend the day or evening in the thermal swimming pool in Vrbov. 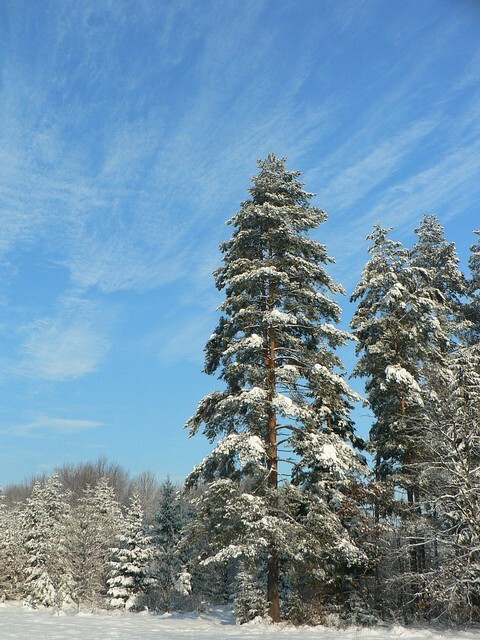 Our hotel guests have a 20% discount to the thermal spa in Vrbov. 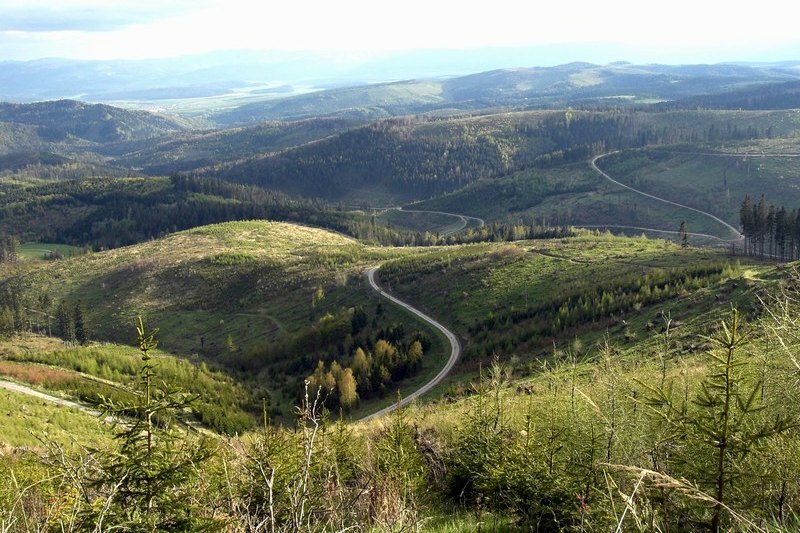 In 1998 was founded in Spiš and Gemer famous "GOTHIC ROUTE" that stretches across the border from Poland thru Spiš and Gemer the borders of Hungary. The Zapolsky chapel in Spišský štvrtok reaches The world level of Gothic architecture. There you you can start a tour of the Gothic route through Spiš, followed by a historical town located just 20 minutes drive from Levoča - Kežmarok and Spišská sobota. 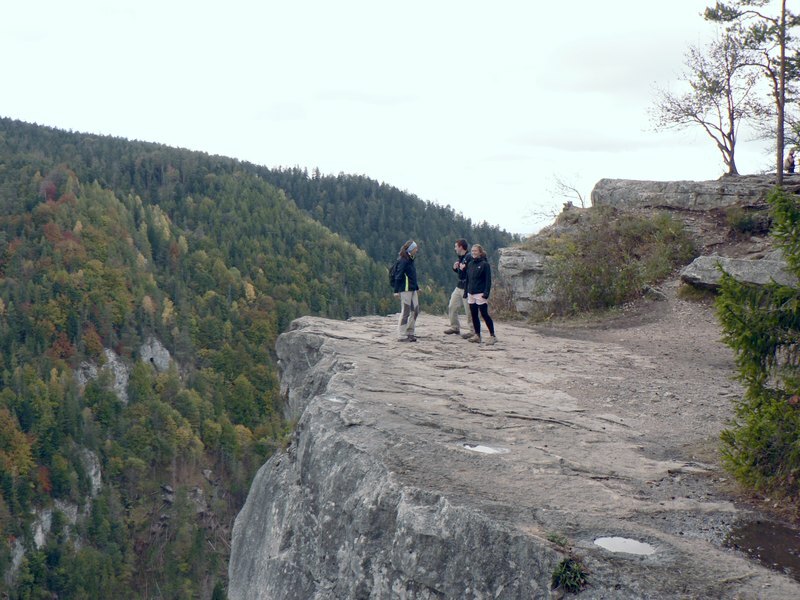 National Park - Slovak Paradise is only 15 kilometers awa and represents an area with lots of ravines, gorges, narrow valleys and canyons - is interesting for tourists throughout the year. There are many rare and endangered plants and animals. There lives more than 2000 kinds of butterflies and over 200 kinds of animals. We can see there deer or chamois. In inaccessible parts of the park there lives brown bear, wolf, lynx, wild cat, which can be rarely seen. 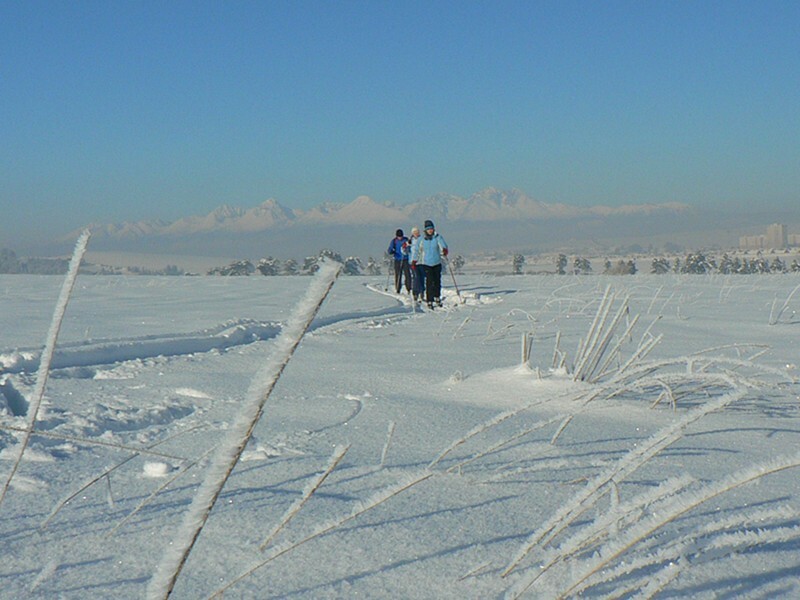 National Park - High Tatras and beautiful view of Lomnicky Shield experience just can be reached just after 30 minutes journey from the hotel. 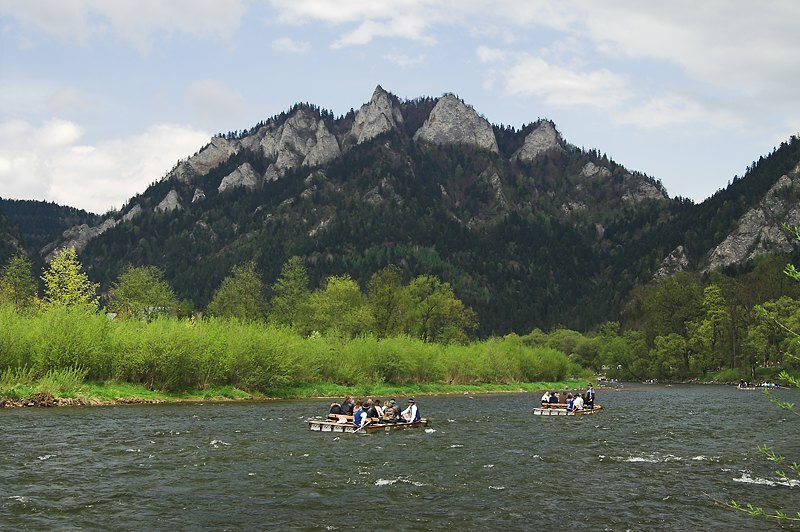 When you visit the Pieniny National Park, you can float river Dunajec and have a pleasant day with 2-hour romantic cruise. 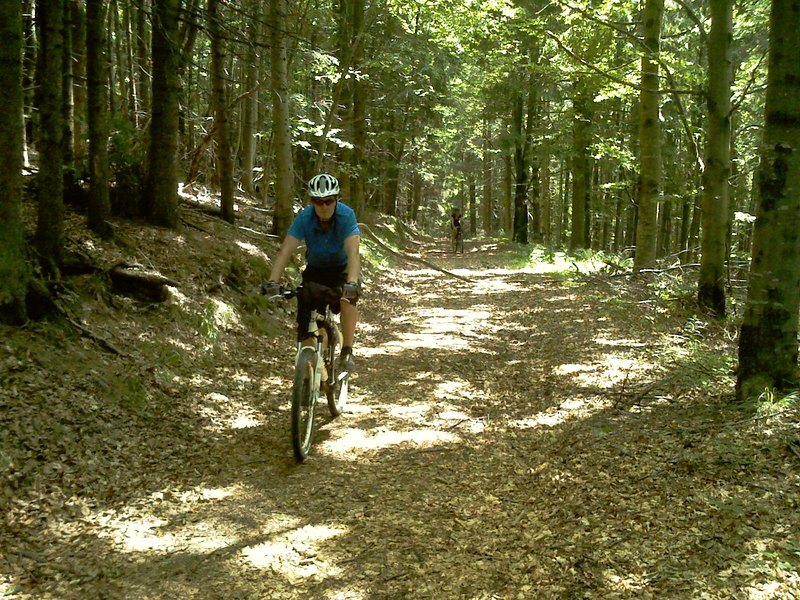 Our hotel guests have a 20% discount on the Dunajec cruise in Pieniny National Park. Only 10 km from Levoča is one of the largest castles in Central Europe - Spiš Castle, where you can meet real medieval knights, admire the view from the castle towers to the whole surroundings. 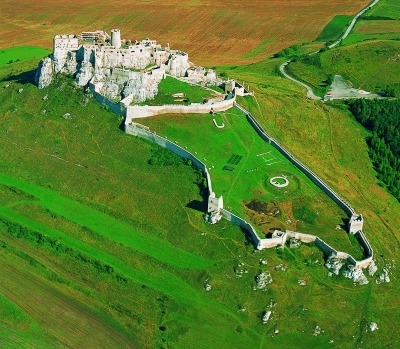 Below the Spiš Castle you can't miss a Spiš chapter, which, together with Spiš Castle and Žehra are signed into the UNESCO world, cultural and natural heritage. 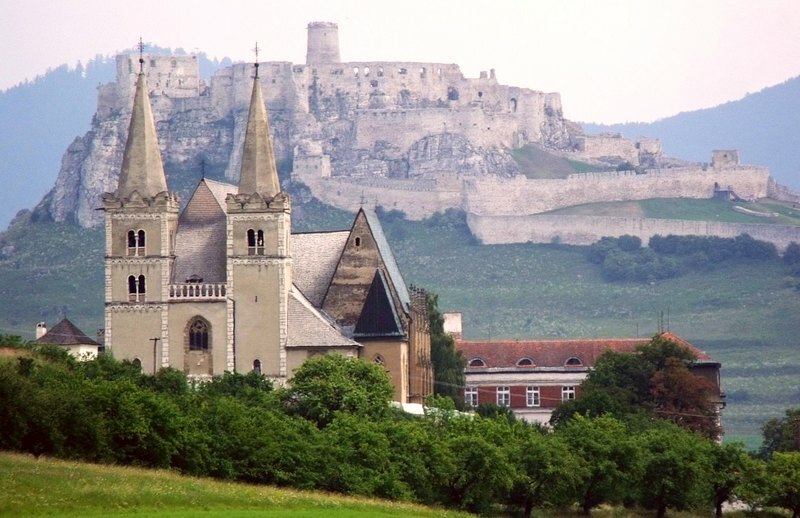 Spiš chapter - a small clerical town is surrounded by walls, in which stands Saint Martin's Cathedral, there is also the bishop's palace, seminary and houses of canons. Cathedral underwent major Late Gothic reconstruction in 15 century. There are plenty of Gothic altars. Our hotel guests have a 20% discount to the thermal spa in Vrbov a 20% discount on the Dunajec cruise in Pieniny National Park.